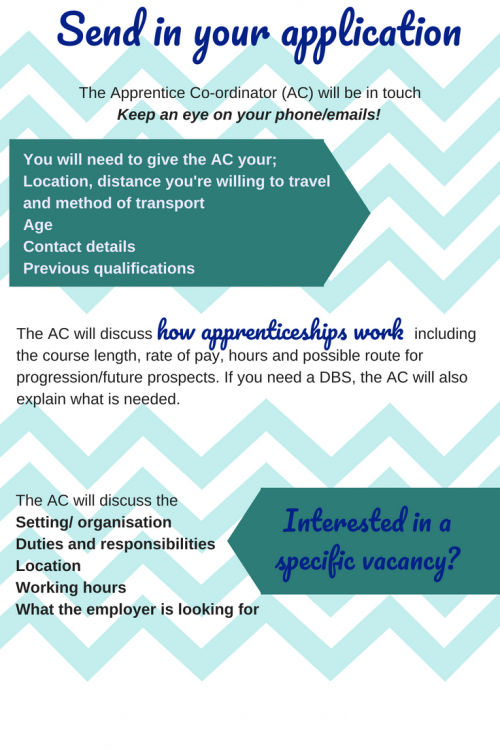 Are you applying for the right level of apprenticeship? There are a whole host of benefits from being an adult learner. Are you aware of what they all are? Now you know all the key facts, do you need some help making your application stand out? While doing an apprentice, you will be taking part in off the job training- meaning 20% of your contracted hours are spent learning new things. We have a handy blog here explaining more. If you are starting an apprenticeship without your GCSE maths, English or I.T., you’ll probably be working towards your Functional Skills alongside your apprenticeship. At this point in your application, it’s a good idea to brush up well-being skills. A happy, healthy applicant makes for a better colleague. Make sure you’re getting a good nights sleep and are eating well . Check out our entire Health and Well-being section here for plenty more tips to keep stress at bay. 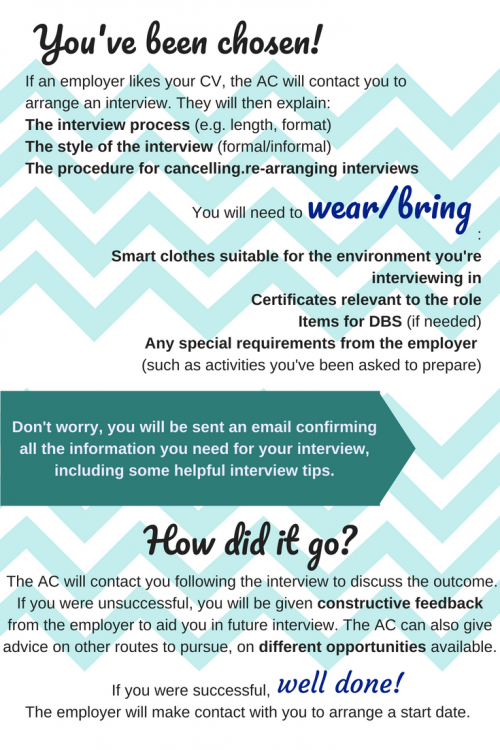 Now you’ve been selected, help yourself get prepared for your interview with some tips from our Recruitment Consultant, Anoushka Dawson. When you’ve made it through the application and been given the position, you’ll face a new wave of exciting possibilities. 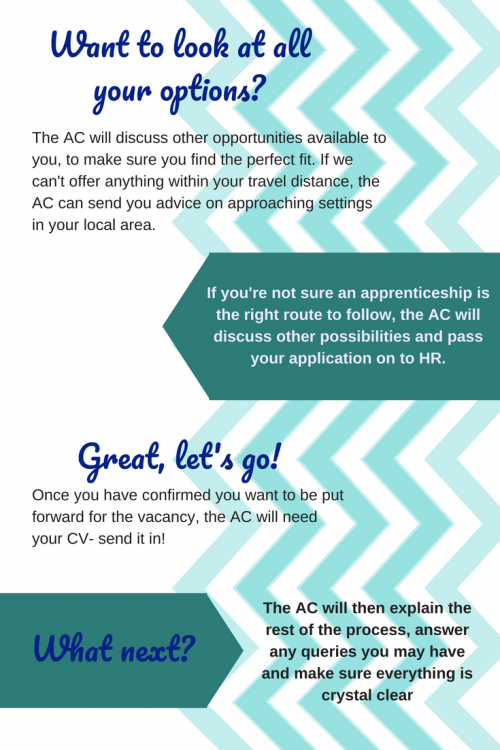 Make sure to be taking advantage of your new opportunities and making yourself a memorable apprentice- have a look here for some helpful hints and tips. Why not have a browse through some of the many success stories of our colleagues who started out as apprentices just like you? Make sure to take time to bask in your achievement before work begins!